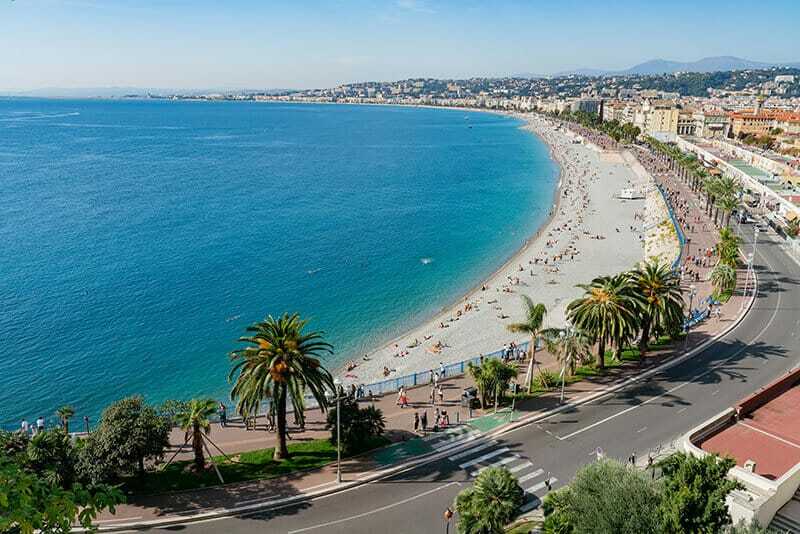 Nice, situated in the South of France is within a short distance from the famed places, Cannes, Antibes, the principality of Monaco and Ventimiglia in Italy. Each of these beautiful cities is either a short boat or a bus ride away and in a matter of minutes you reach there. So it’s not just history, students have access to some of the best beaches, nightclubs, cafes and if you’re well heeled enough to splurge there is the famed Casino Monte Carlo in Monaco where you rub shoulders with the rich and famous of the world. The Marineland in Antibes is where one can go again and again and never get bored. 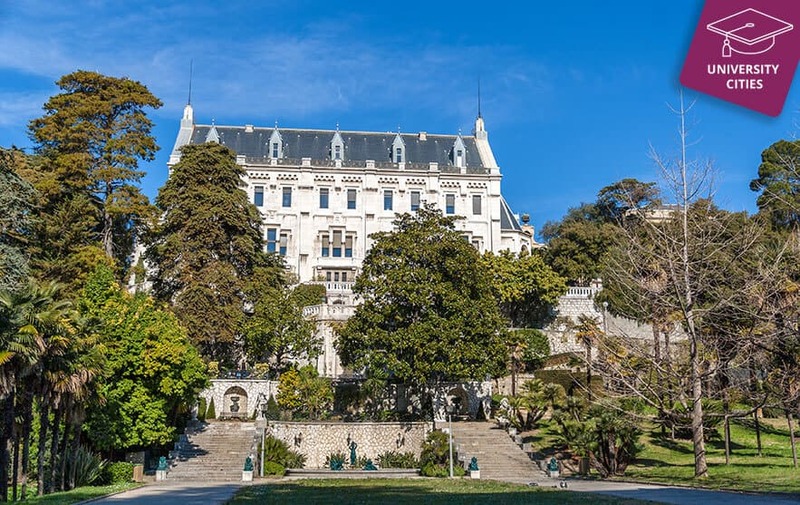 Cannes, though known for film stars and the film festival hosts a variety of trade shows, conferences and seminars related to a diversity of industry from television to automotives to technology and almost everything in between. Graduate students and those who are doing higher studies have the opportunity of visiting these trade shows and not just learn about the various industries but meet up with the top brass and hand in their resume for career opportunities. 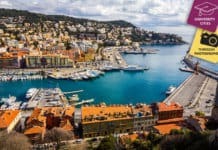 The cost of living in Nice which is well and truly an international city, in fact the entire region is quite international, is quite high. Most especially the accommodations. Therefore, please budget for 1200 to 1400 $ per month towards your expenses inclusive of shared accommodations plus the fees for your education. One way to recover a good part of your costs would be to, as a group, hire large enough accommodations for the entire year and rent out two rooms to tourists and visitors to the trade shows. Most especially during the trade shows accommodations are scarce and command a high rental. Cannes is a city not just for the starstruck but is also the commerce centre of the French Riviera and is just a stone’s throw away.